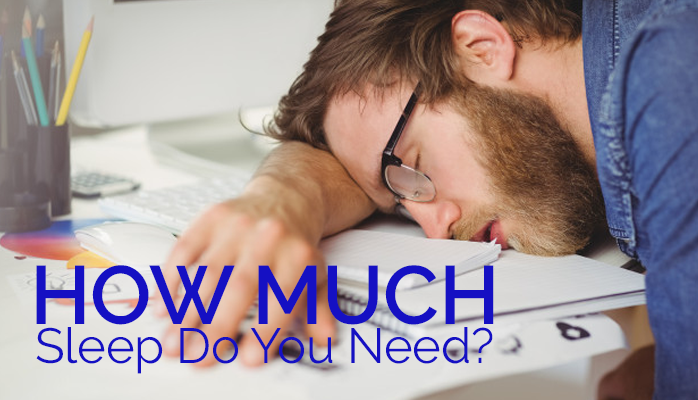 One of the greatest risks of having an untreated sleep disorder is the prospect of getting into a car crash while fatigued. Many individuals who have sleep disorders such as insomnia, sleep apnea, or restless leg syndrome experience bouts of drowsy driving. 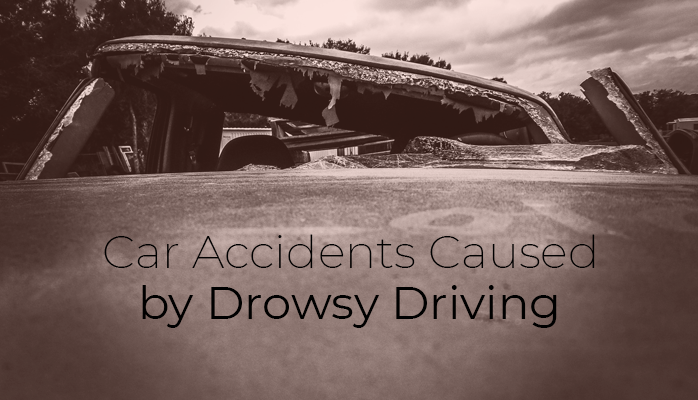 In fact, the U.S. National Highway Traffic Safety Administration (NHTSA) reports that drowsy driving is related to more than 1,500 deaths per year and at least 100,000 motor-vehicle crashes.